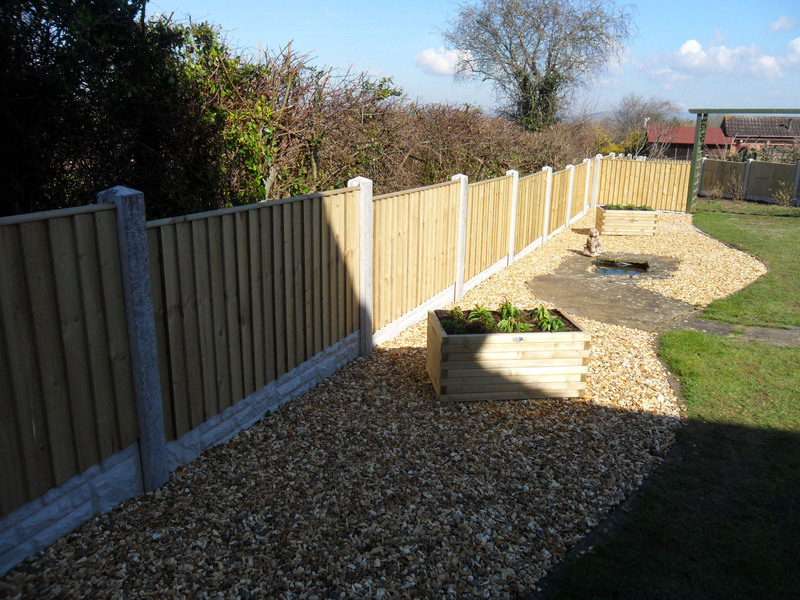 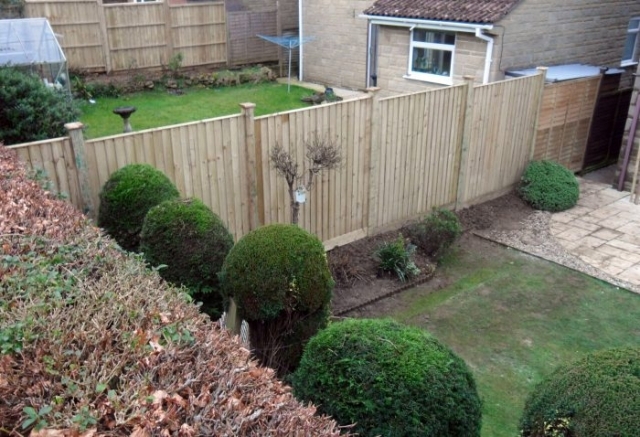 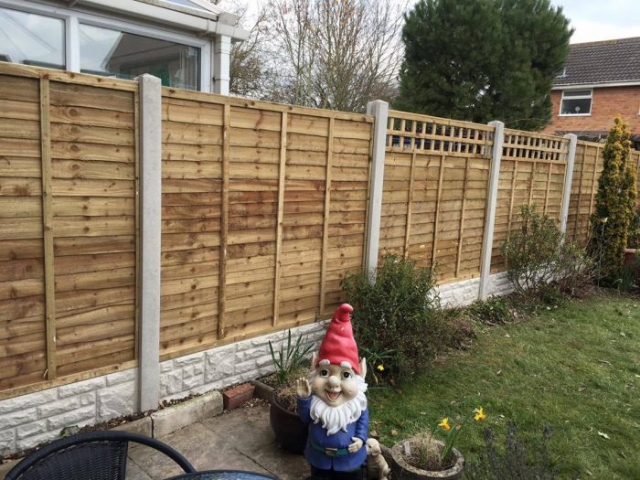 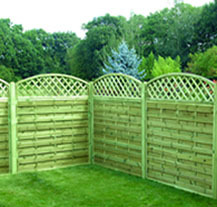 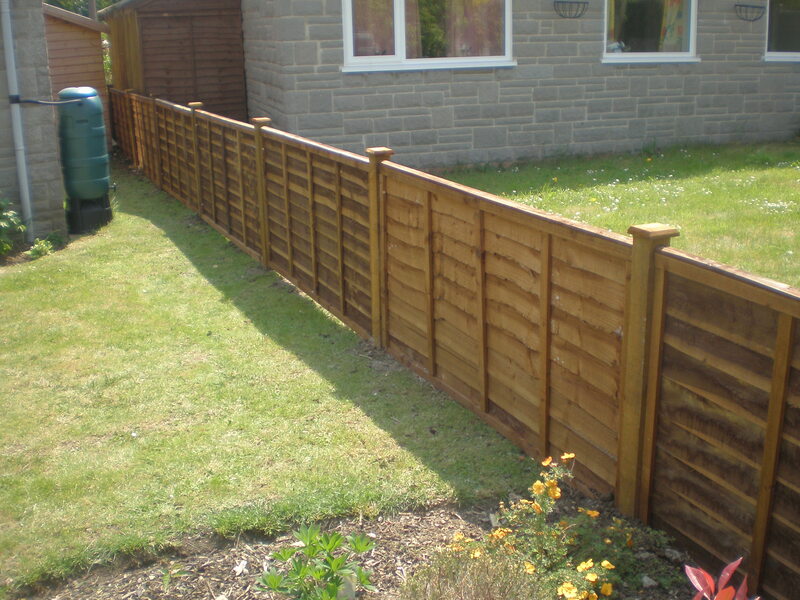 A good quality economy fencing panel available in a choice of sizes, an ideal garden fence. 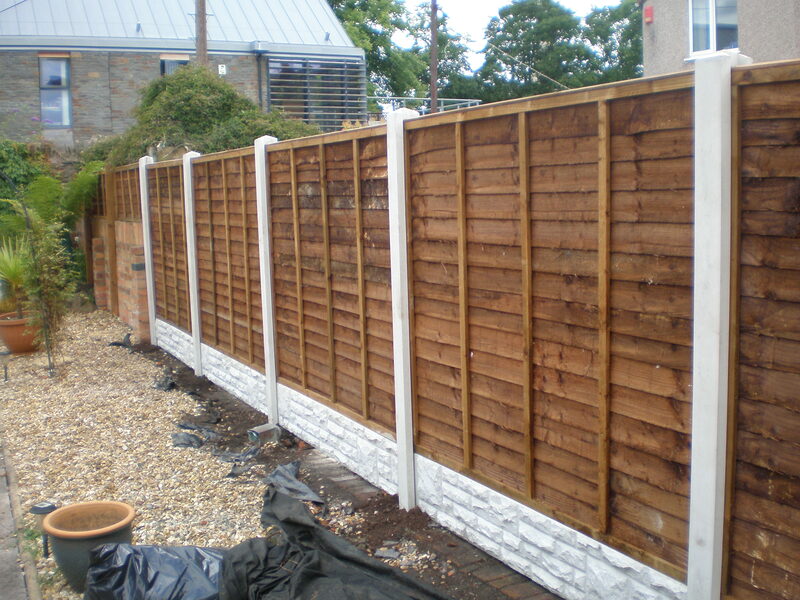 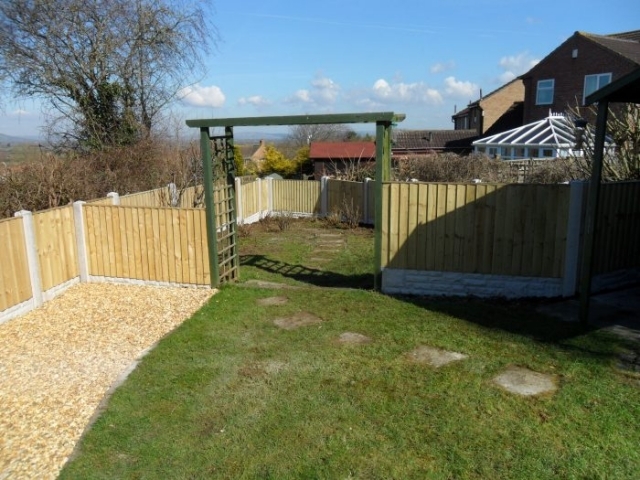 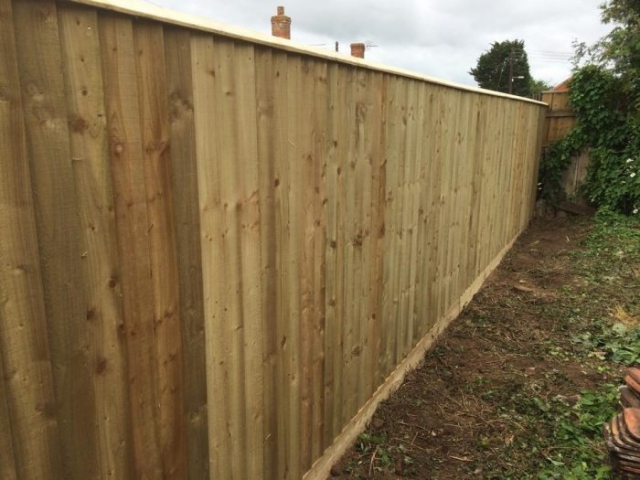 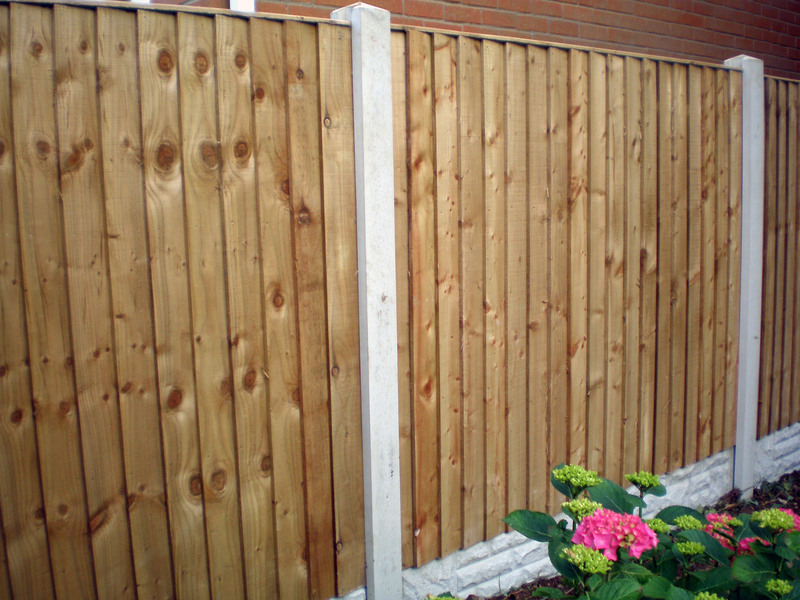 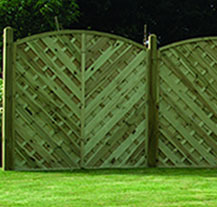 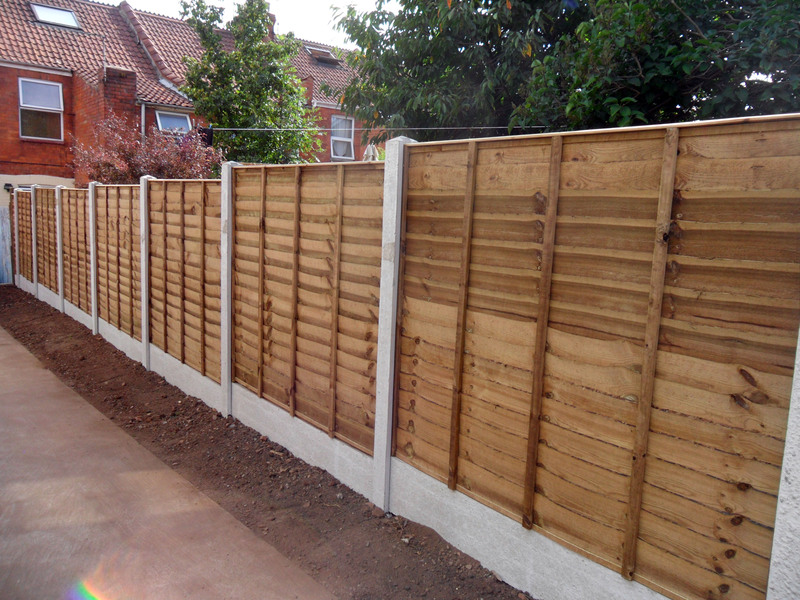 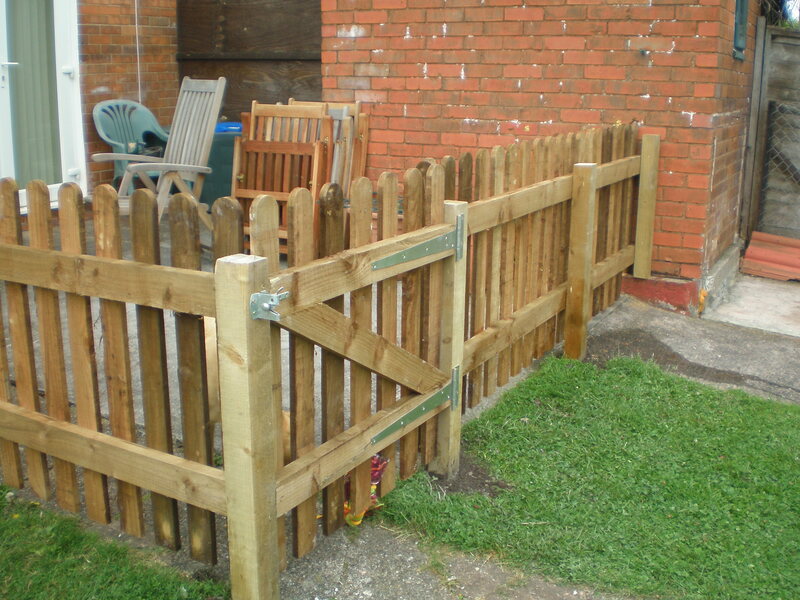 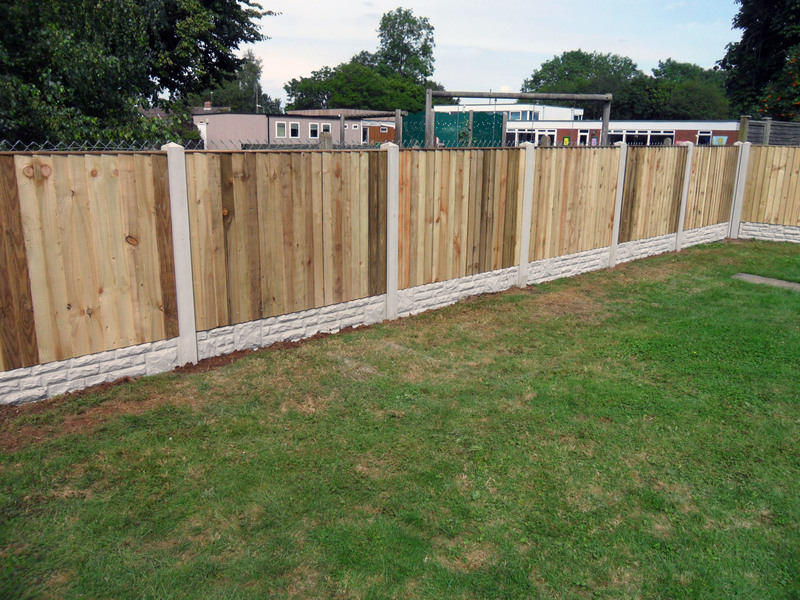 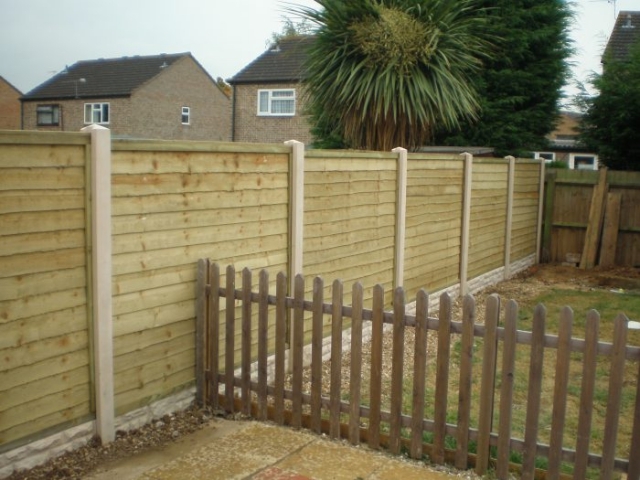 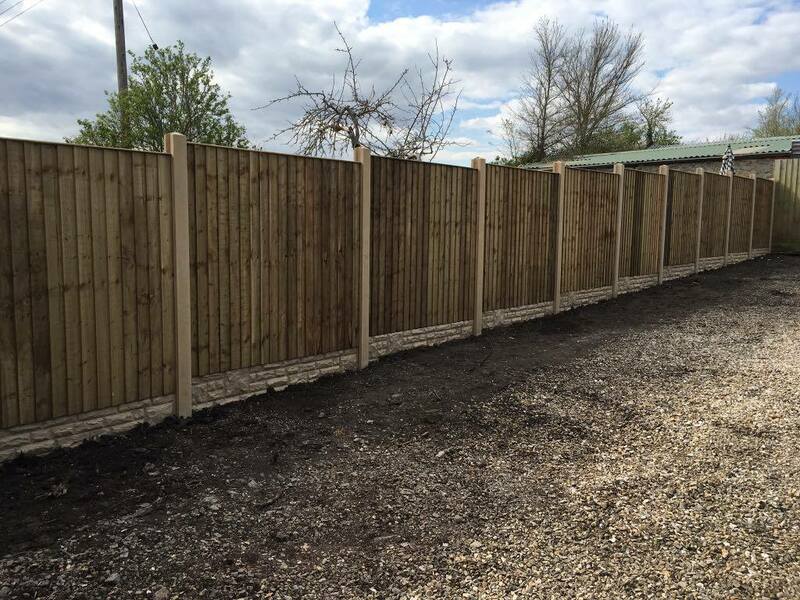 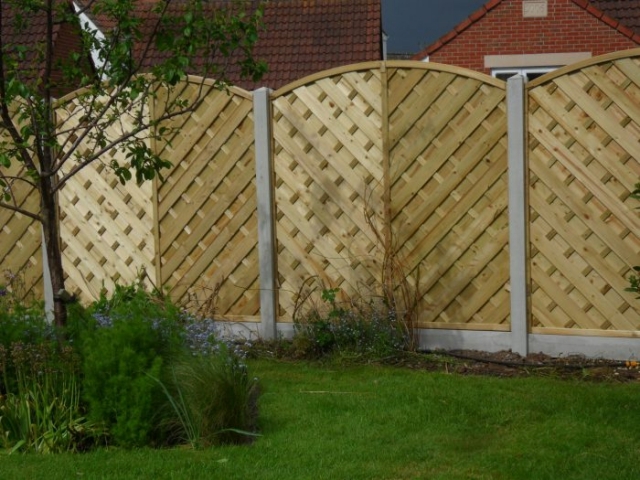 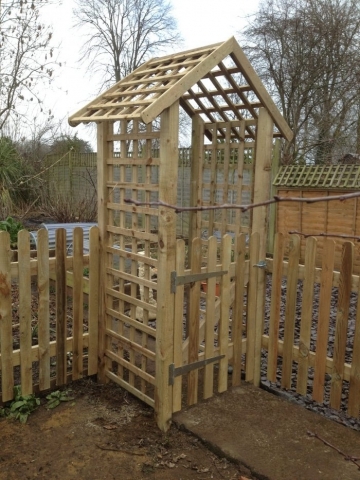 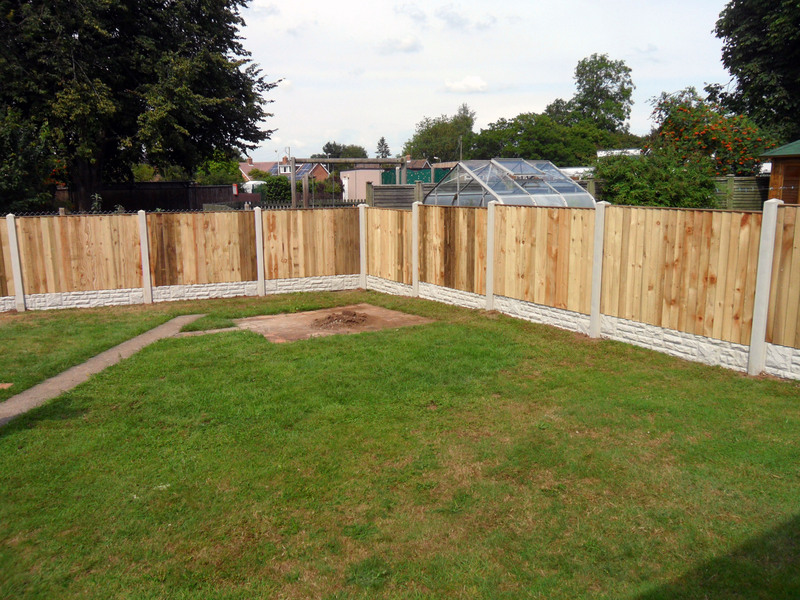 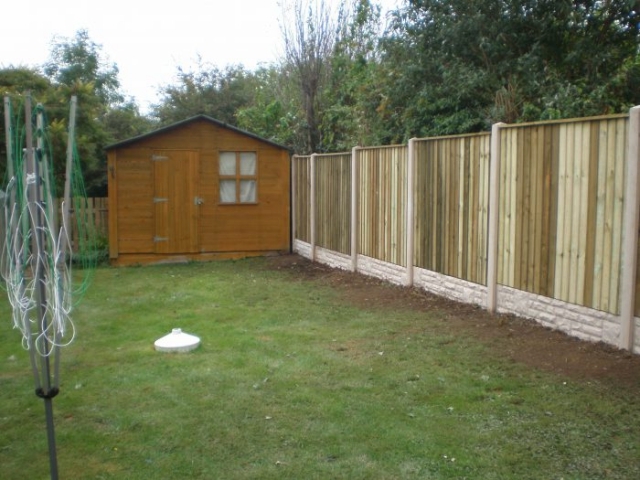 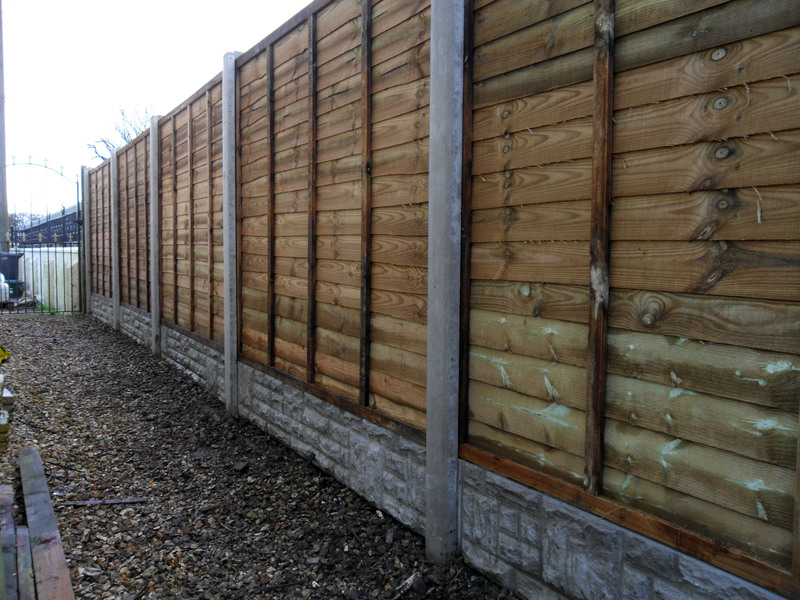 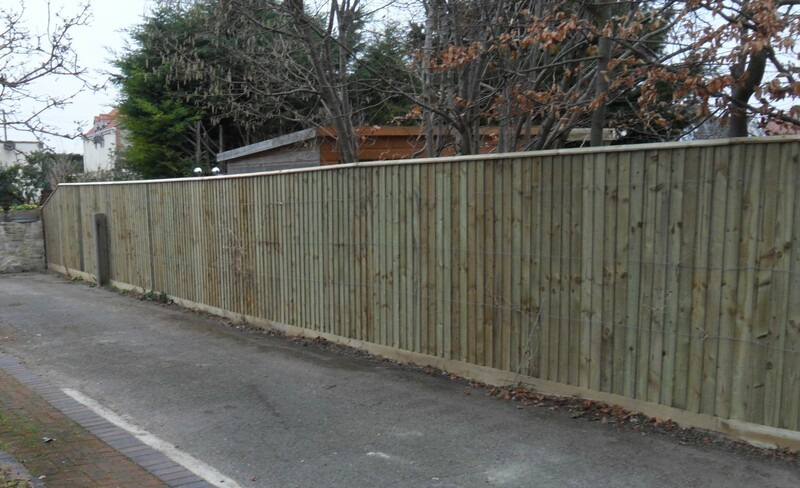 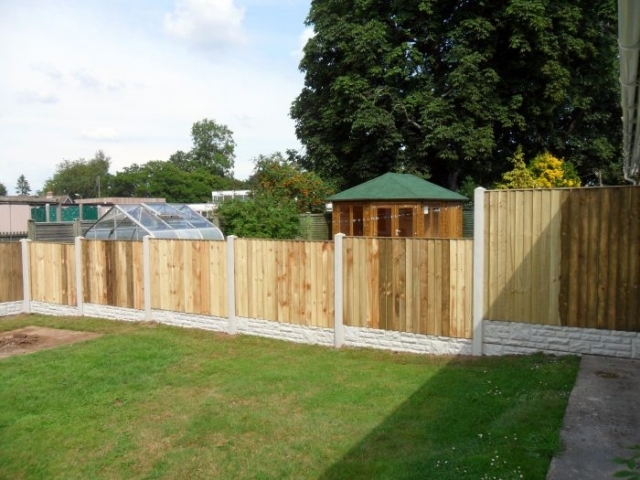 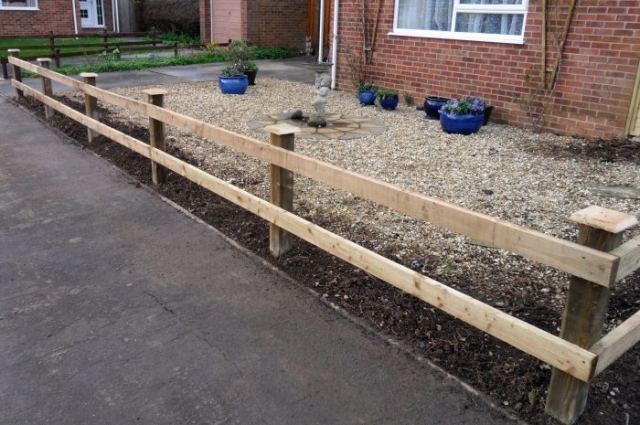 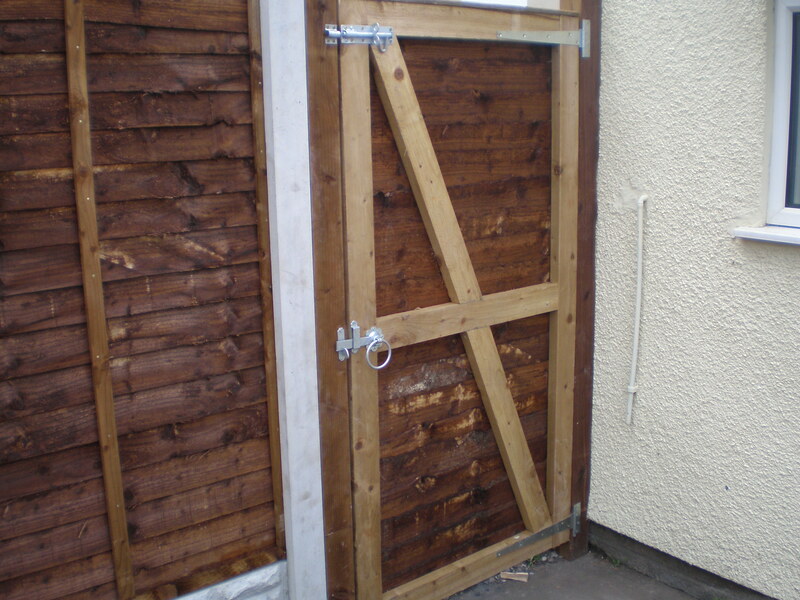 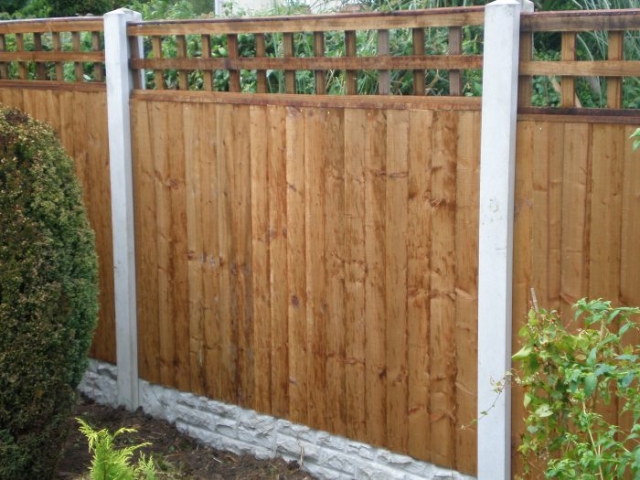 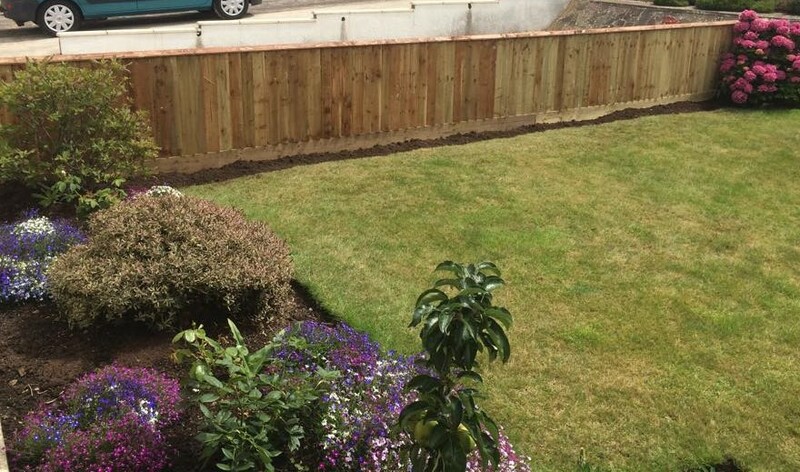 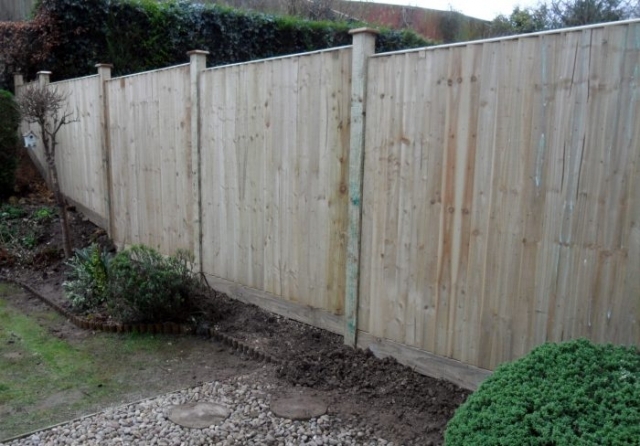 A quality panel, additional battens makes this a durable panel for boundary fencing. 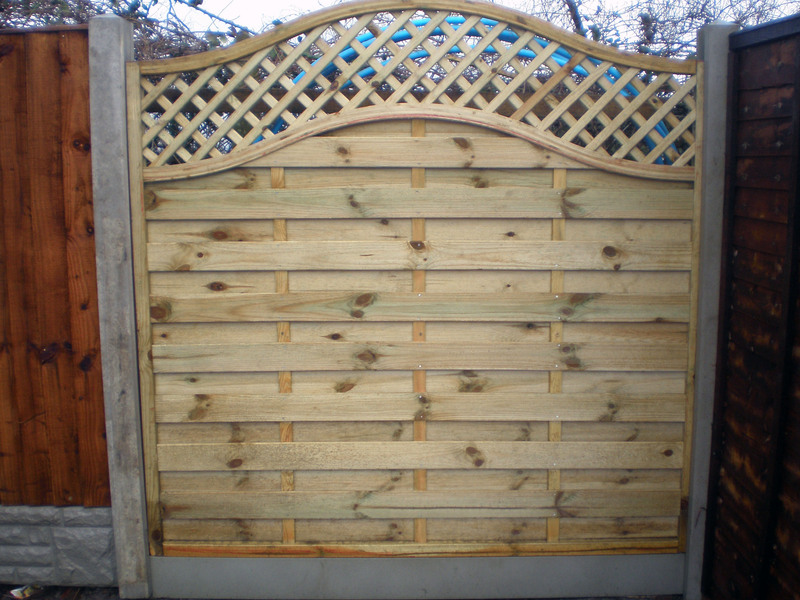 Vertical featherboard, heavy duty panel with 38 x 38 frame work and high quality slats. 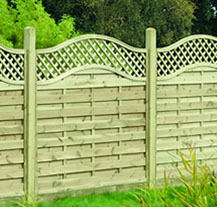 Has a flat top and can be fitted with a post cap. 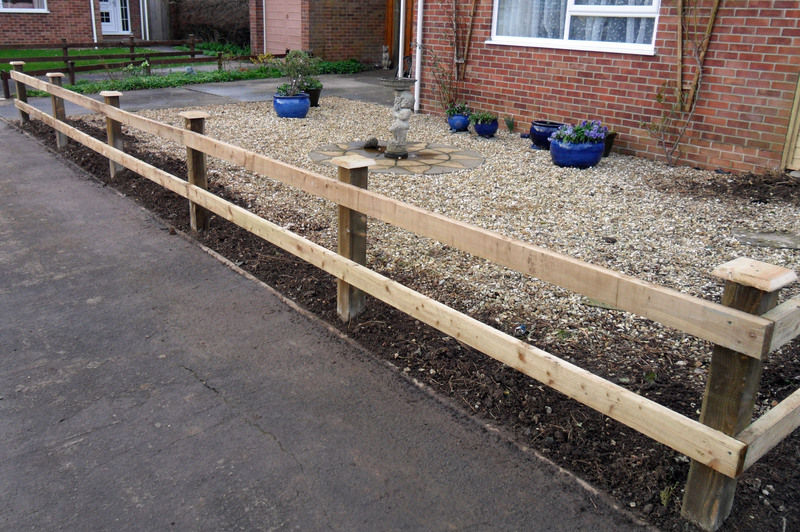 Angled timber post caps to fit timber posts above. 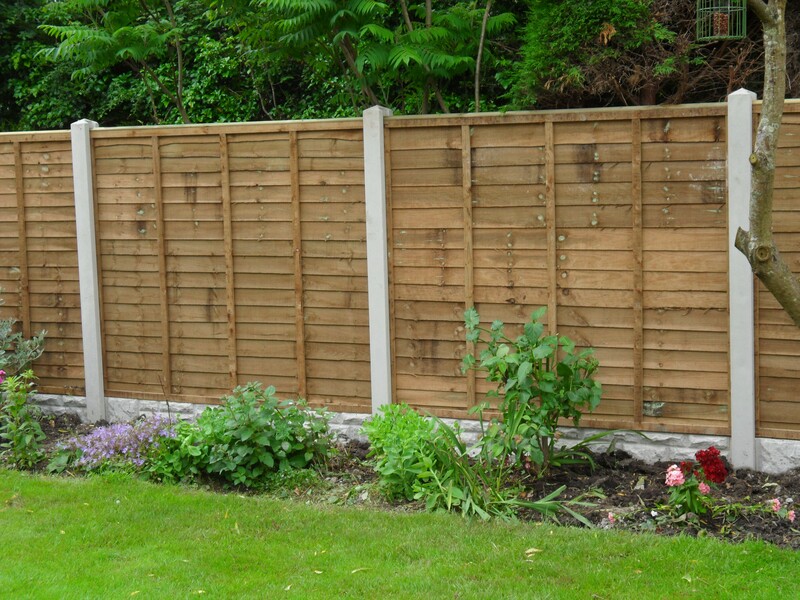 A 125 x 100 (5″ x 4″) slotted ‘H’ reinforced concrete post. 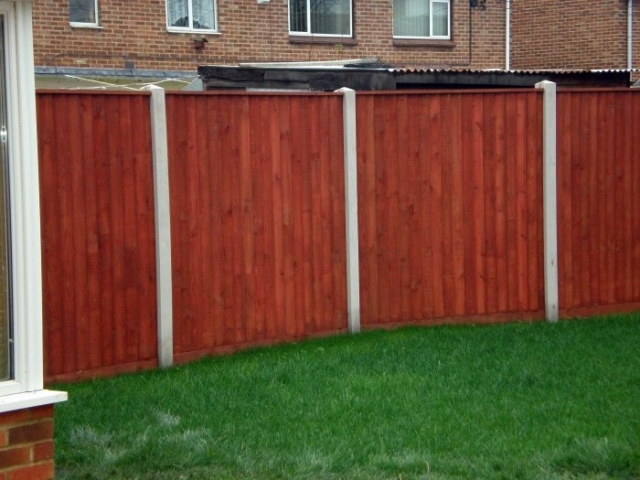 Grey as standard can be made in colours. 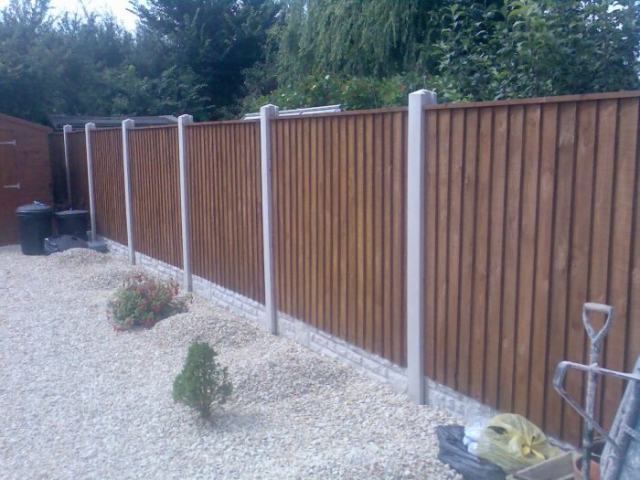 A 125 x 100 (5″ x 4″) reinforced concrete post. A 125 x 125 (5″ x 5″) slotted reinforced concrete 3-way post.